This post was written by Ed Dieterle and Claire Hempel. 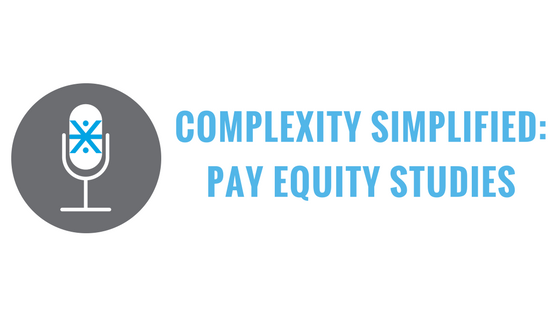 On this episode of Complexity Simplified, we discuss pay equity studies. 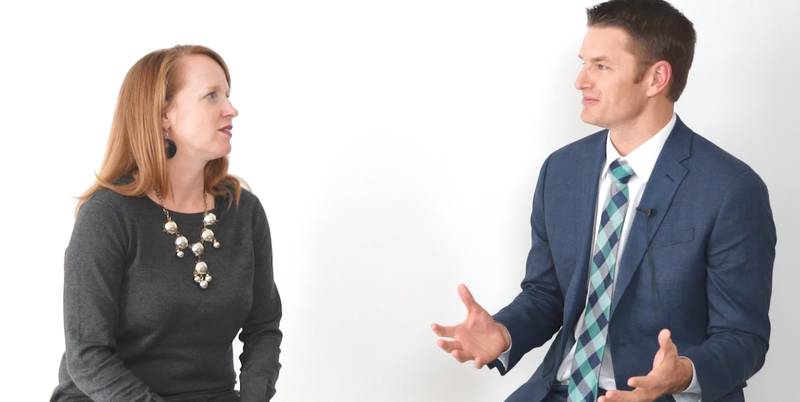 How can data and statistics be used to identify and solve pay inequity?